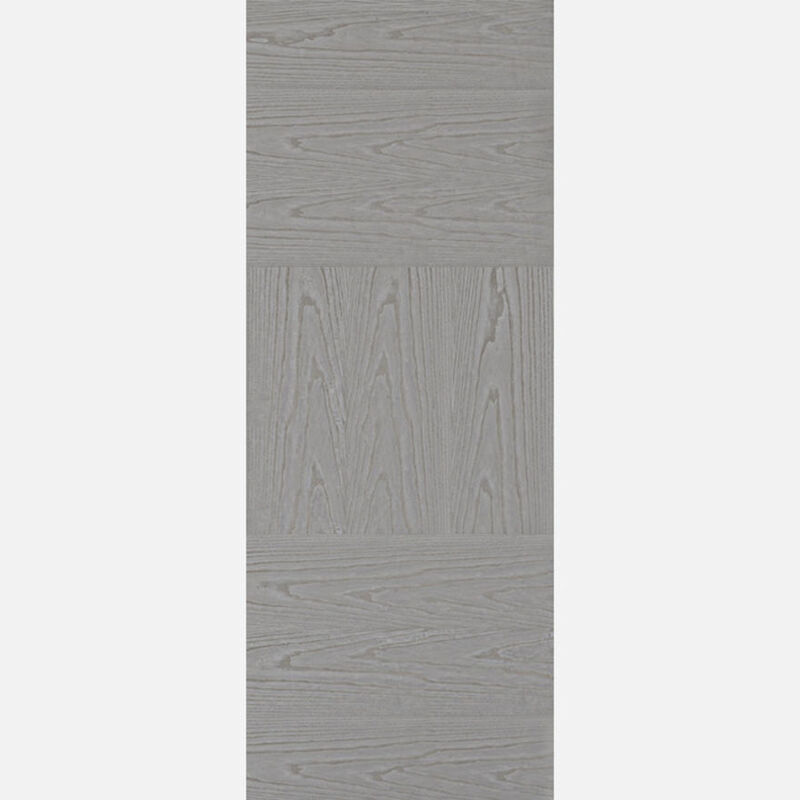 Achieve a bold, modern look in any living space with our Tres in pearl grey, with contrasting grain patterns to draw in the eye. PF-Pearl Grey Tres Fire Doors are manufactured from engineered door components which can include MDF, particle-board and laminated timber. LPD Pearl Grey Tres Fire Door Codes - TREGREFC27 - TREGREFC30 - TREGREFC33 - must be treated to manufacturer's instructions. Payment - We can take Debit Card, BACS, Cash, Cheque or Credit Card payment online for LPD Tres Pearl Grey Firecheck Doors.